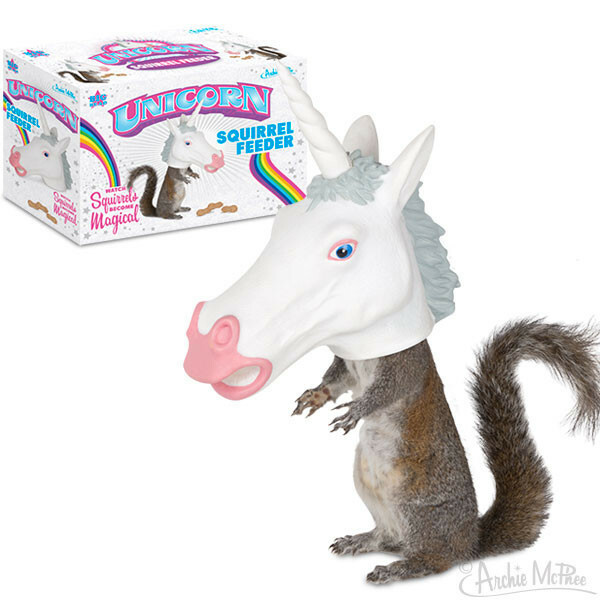 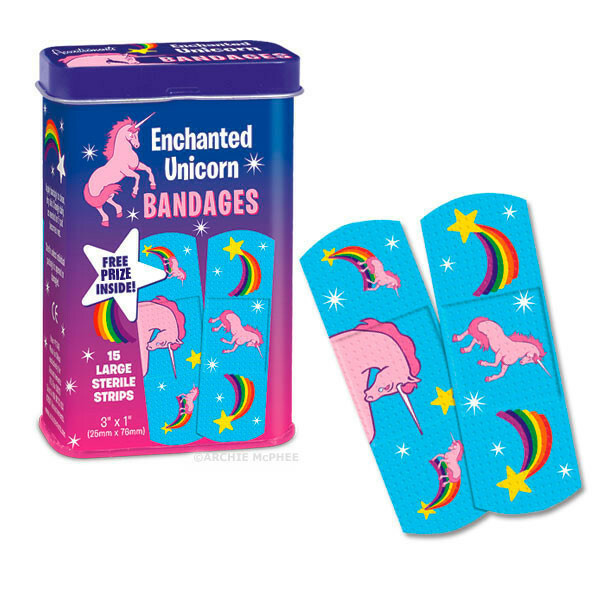 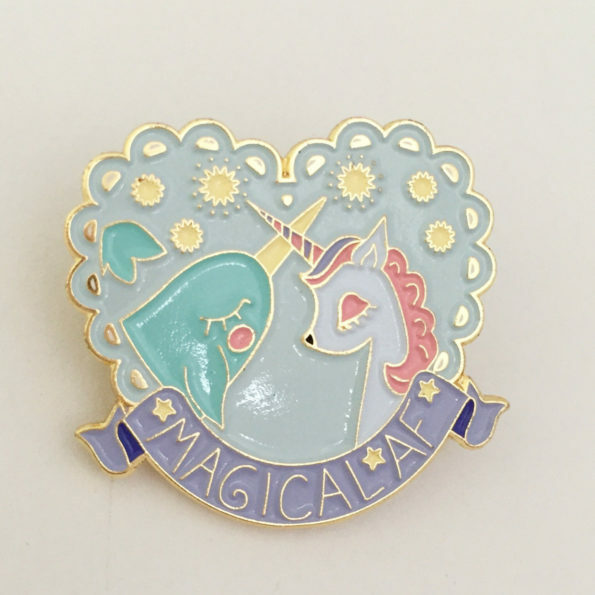 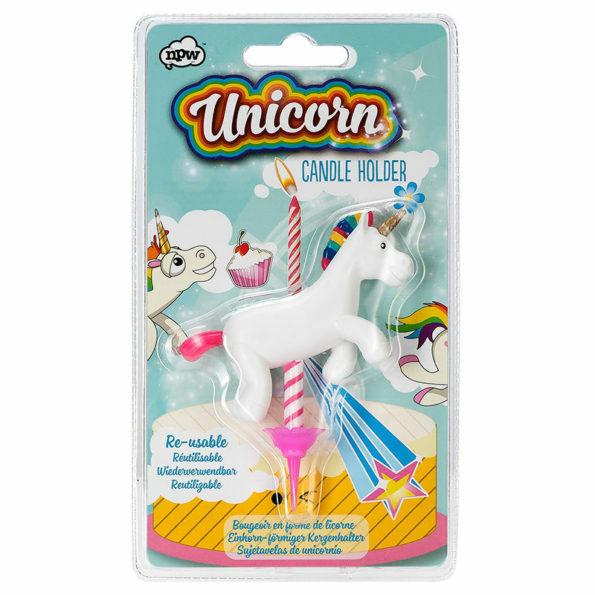 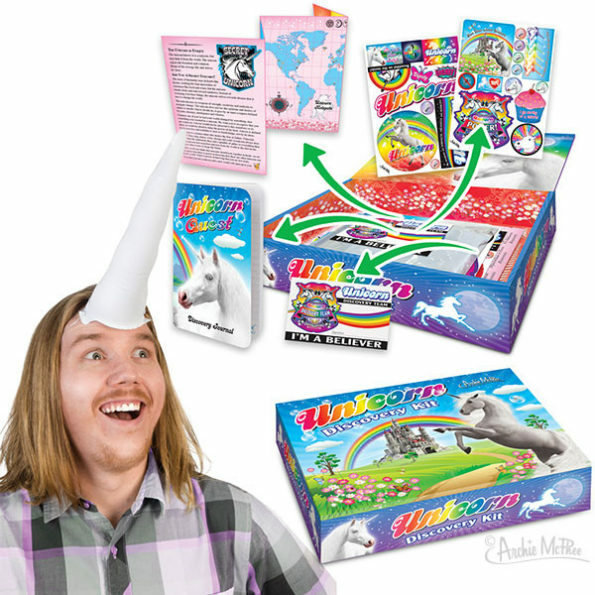 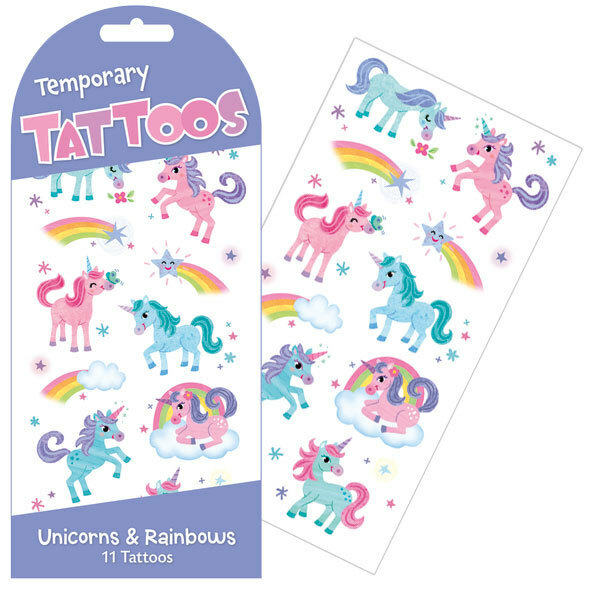 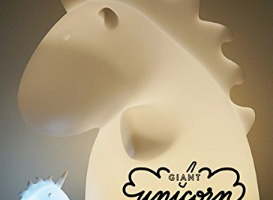 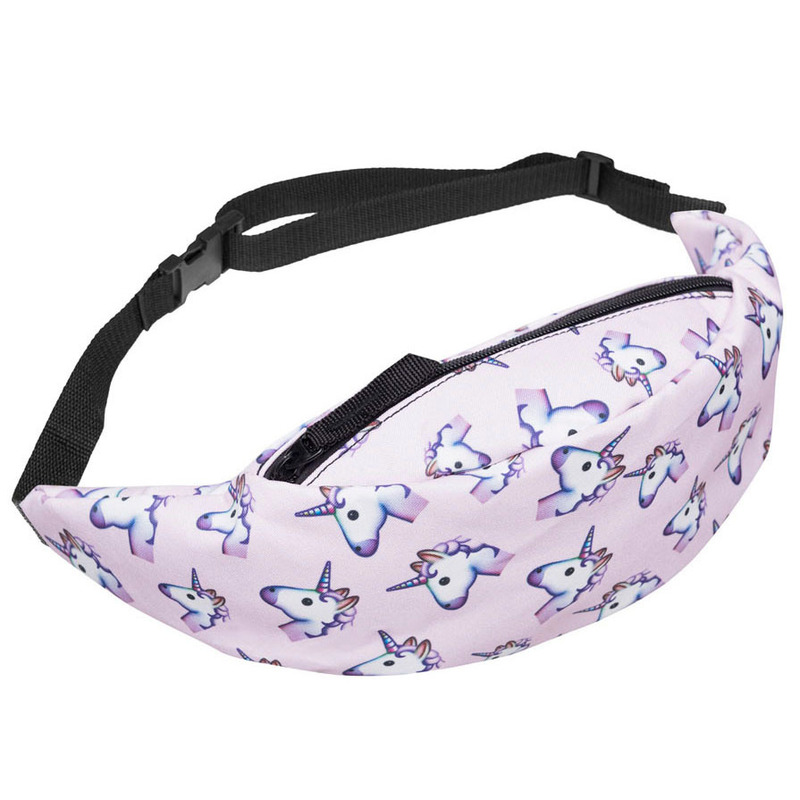 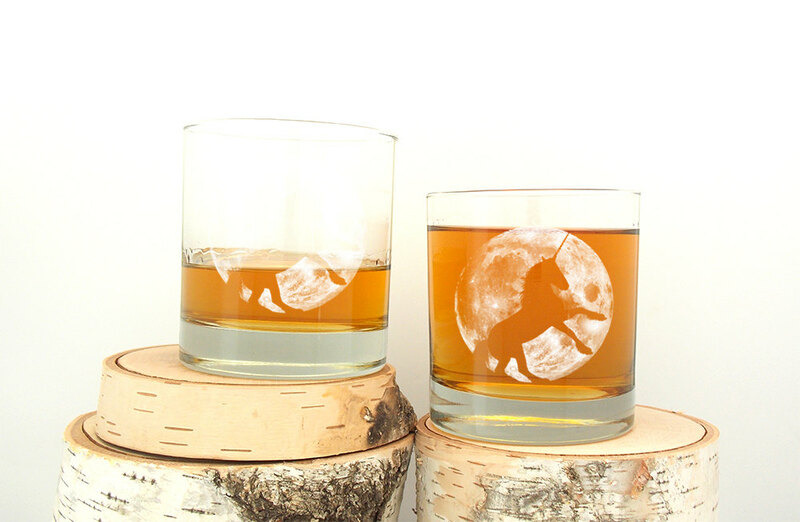 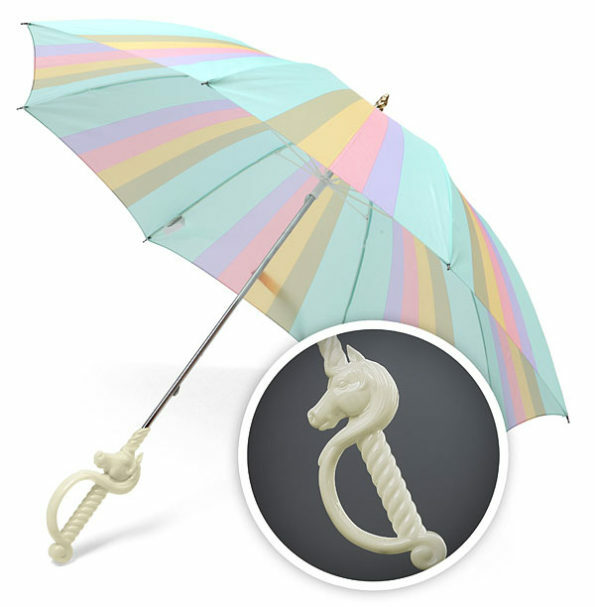 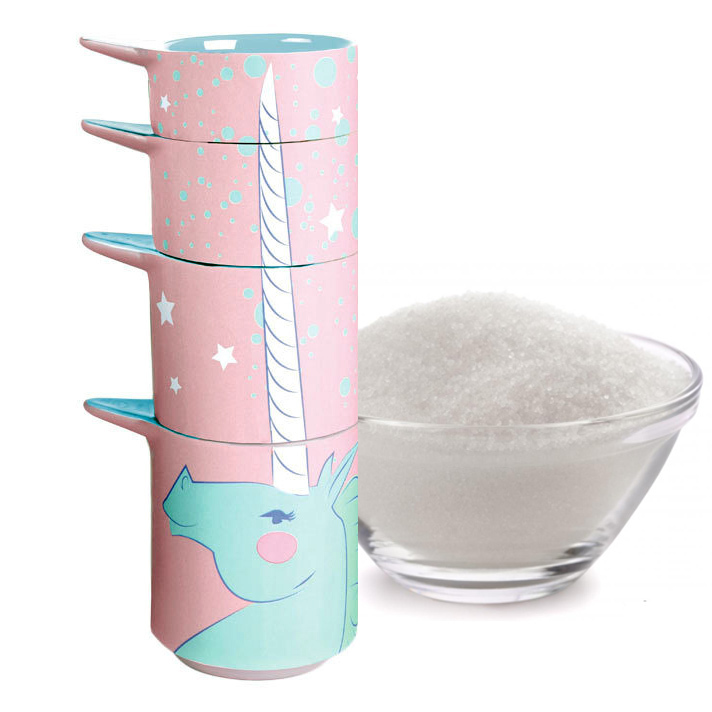 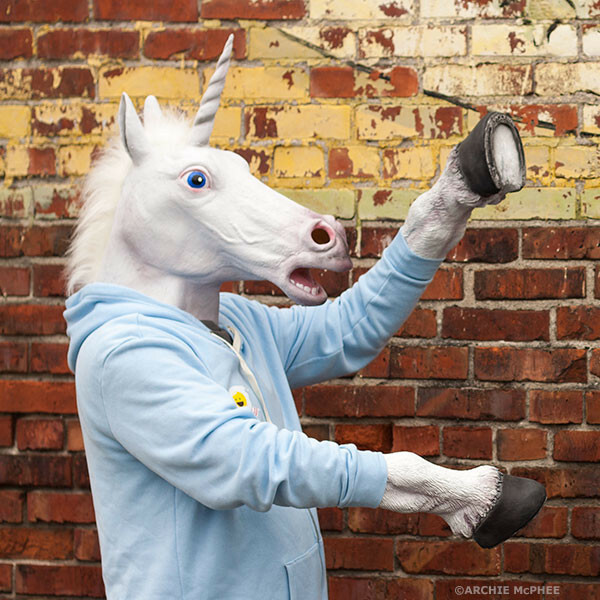 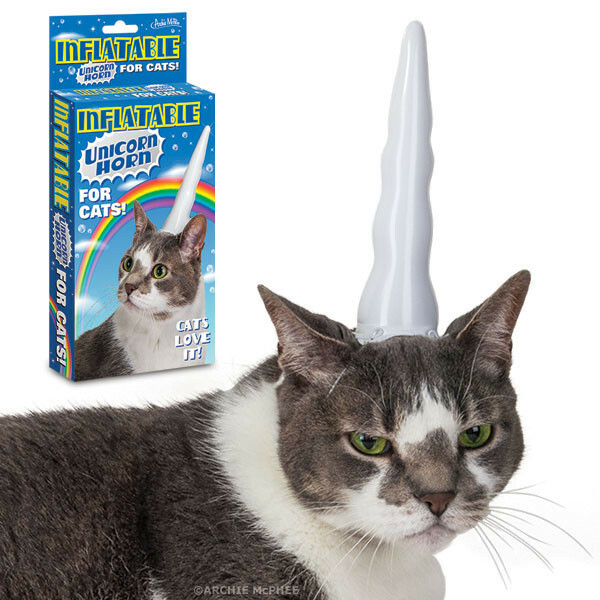 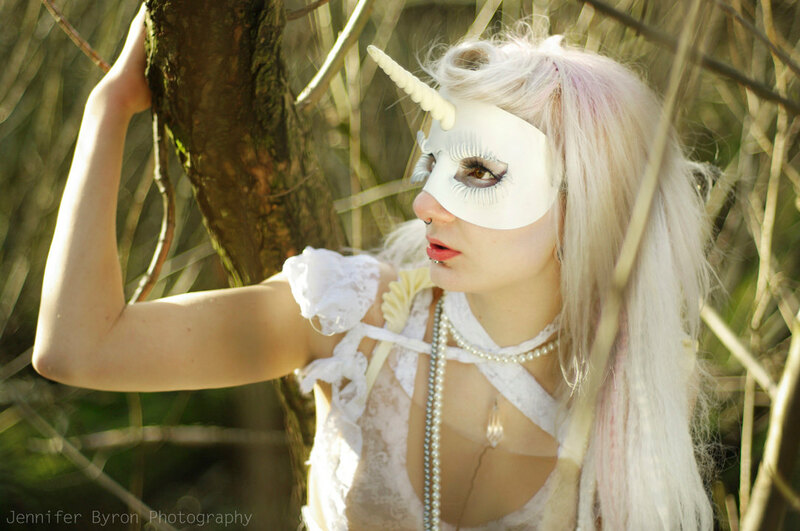 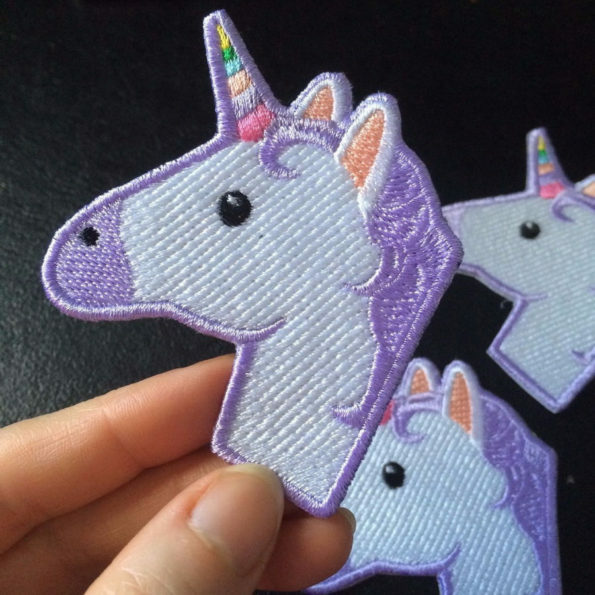 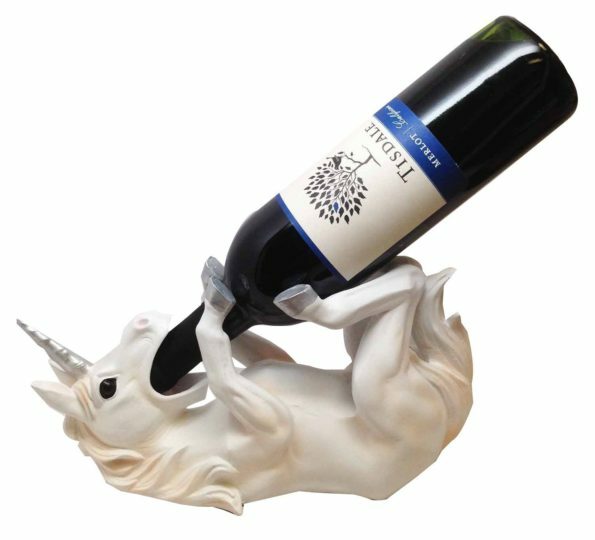 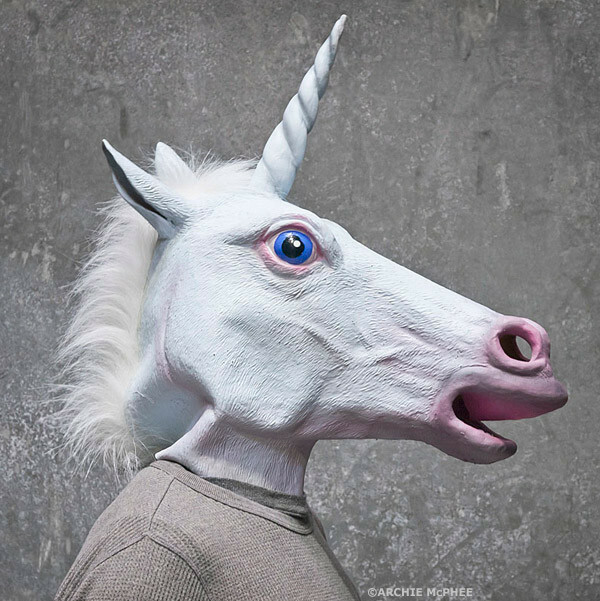 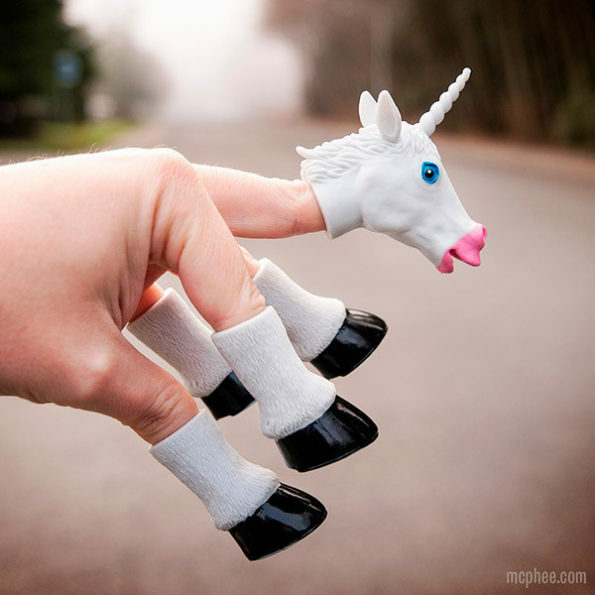 Check Out These Magical Gifts For Unicorn Lovers! There are two kinds of people in this world: people who loves unicorns and LIARS. 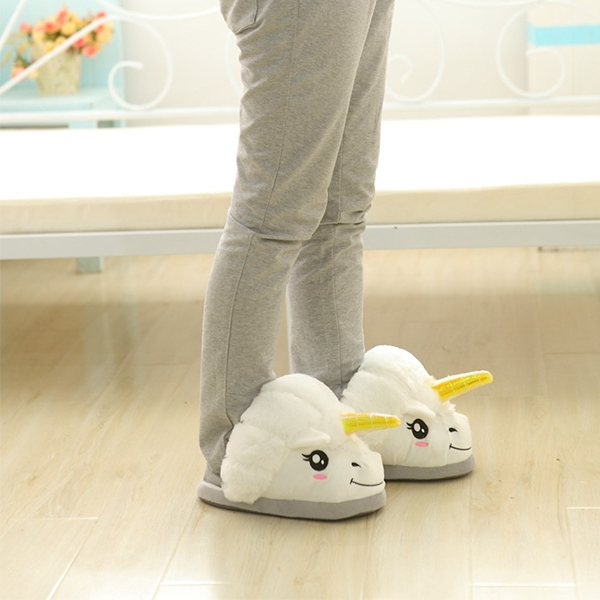 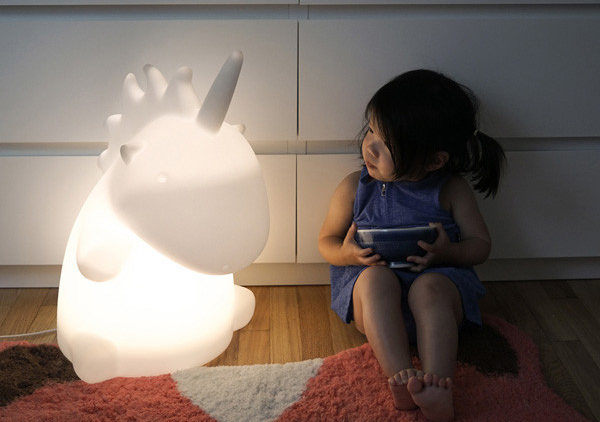 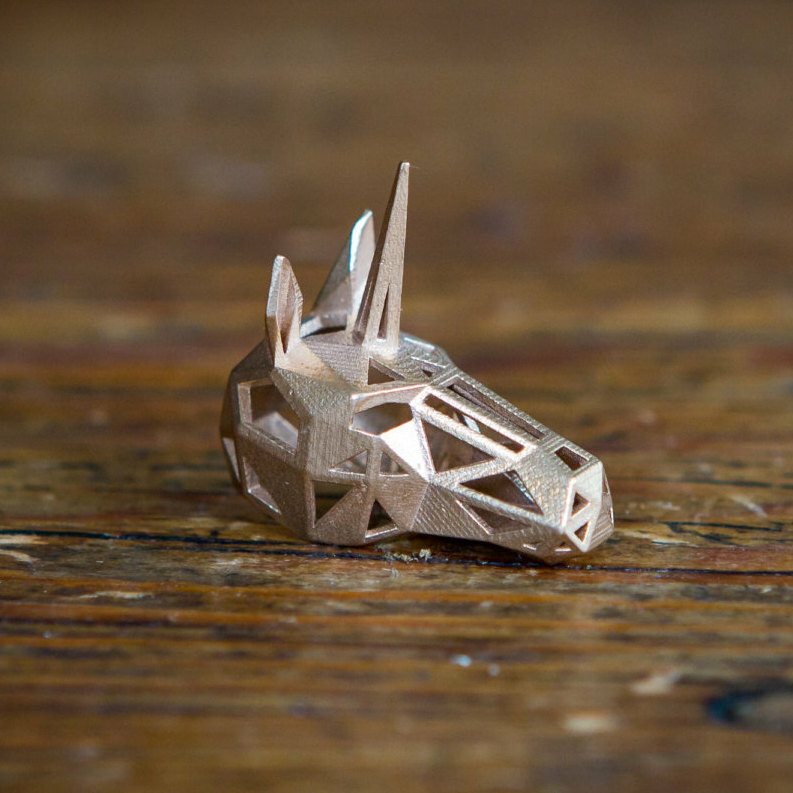 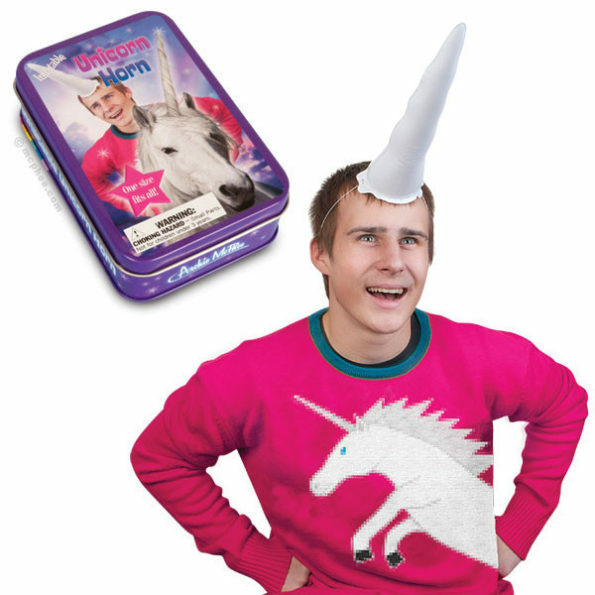 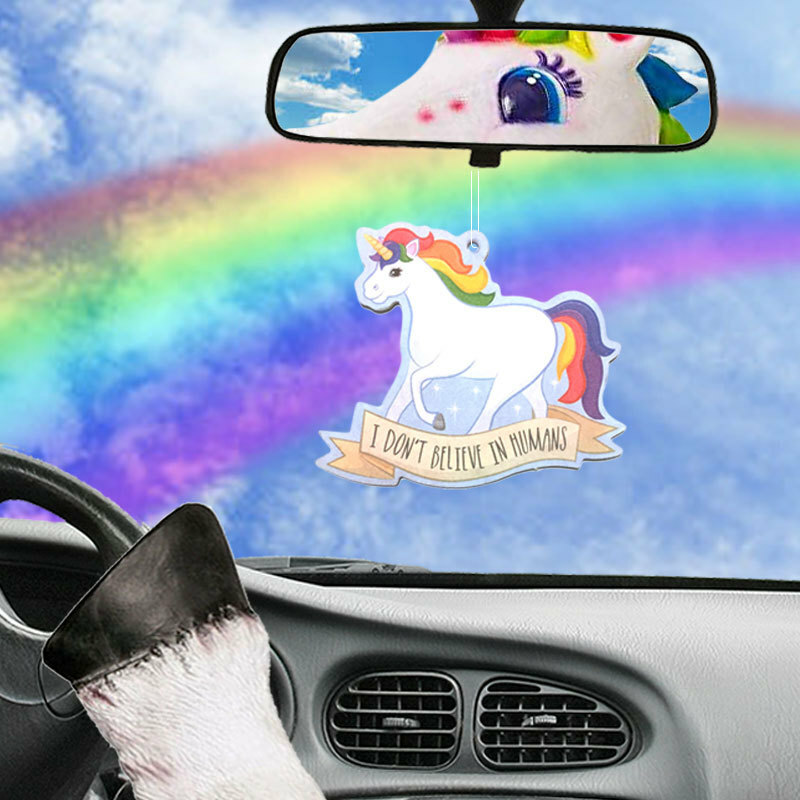 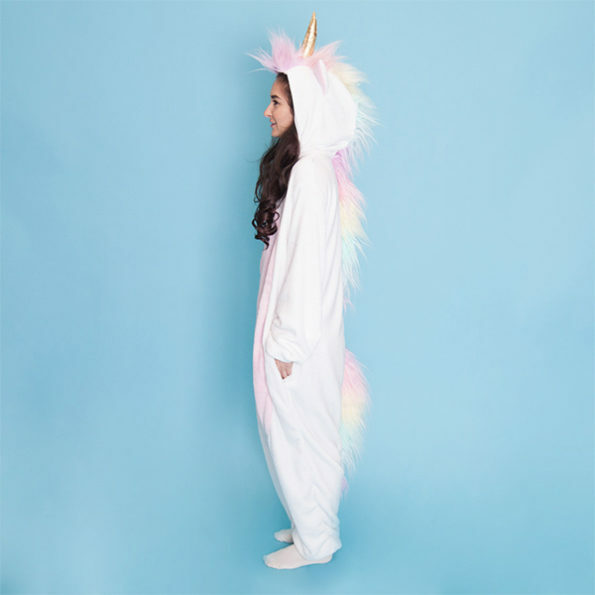 Here is the ultimate gift guide for unicorn lovers (AKA everyone). 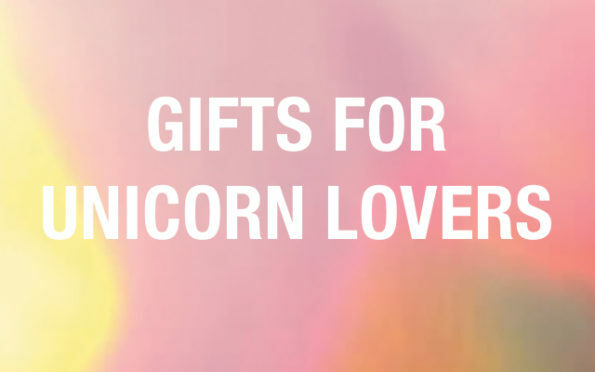 If you’ve been looking for some glamorous gifts for your sister, you’ve come to the right place. 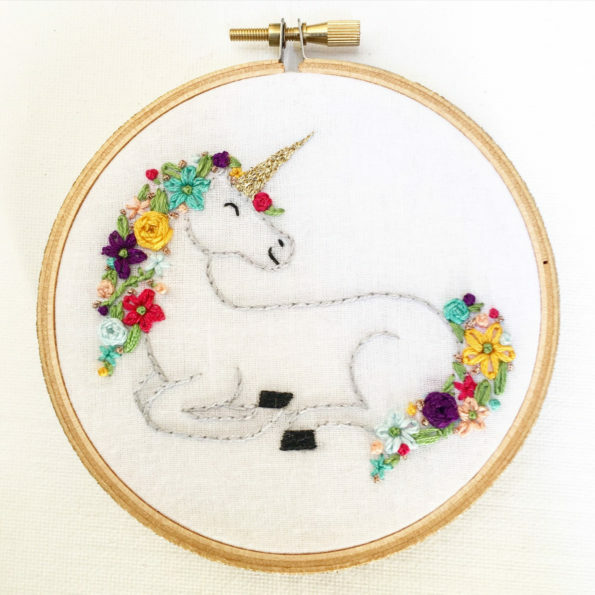 Thanks to my pal Elizabeth for helping me put together this list. Check out her adorable Etsy shop HERE! 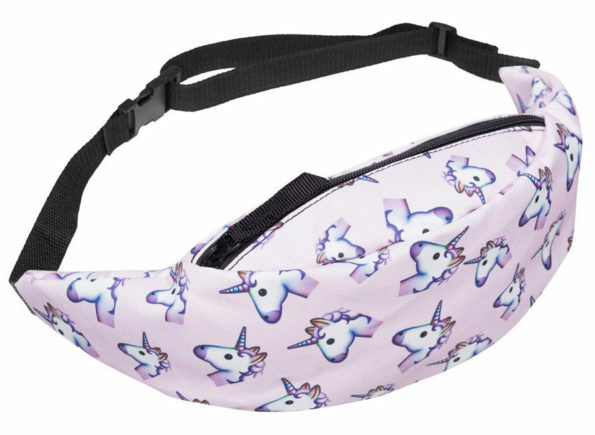 Did we forget something? 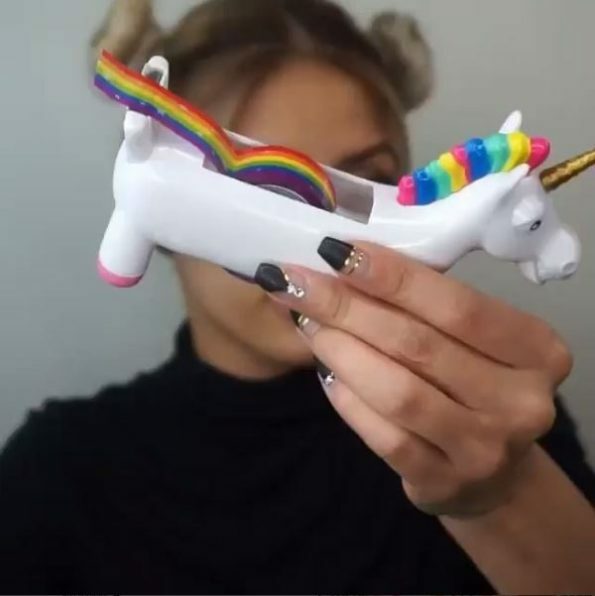 Leave a link in the comments below!